WeWork is making (and buying!) the rounds to celebrate their move to the Bull City this summer. 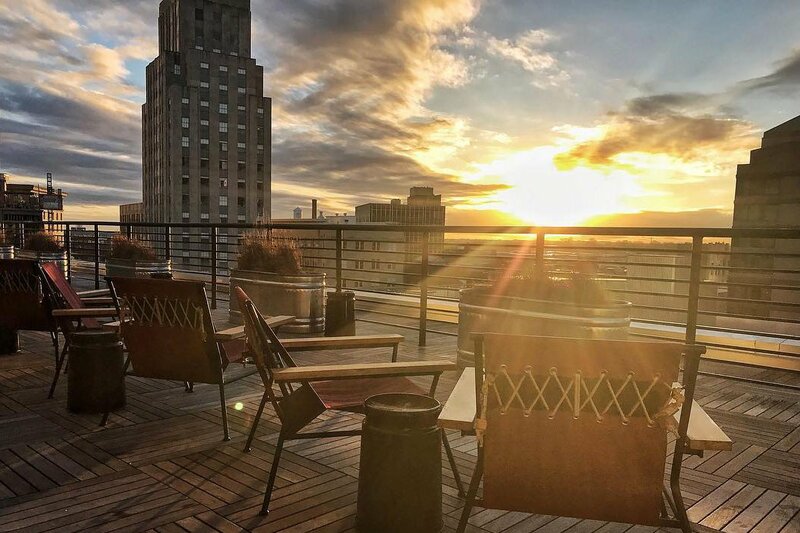 On August 29, help us welcome them to the neighborhood as their tour brings them to the roof for a special WeWork x Offline happy hour. Swing by after work to find out what they’re about and let them buy you a drink (insider tip- get there early before the bar tab runs out!) Expect specialty-collab cocktails, killer views and sky-high vibes. Plus, they’ll also be hooking people up with tours of their new space in One City Center. Stay tuned to Offline’s Durham events page to find out where the tour stops next.